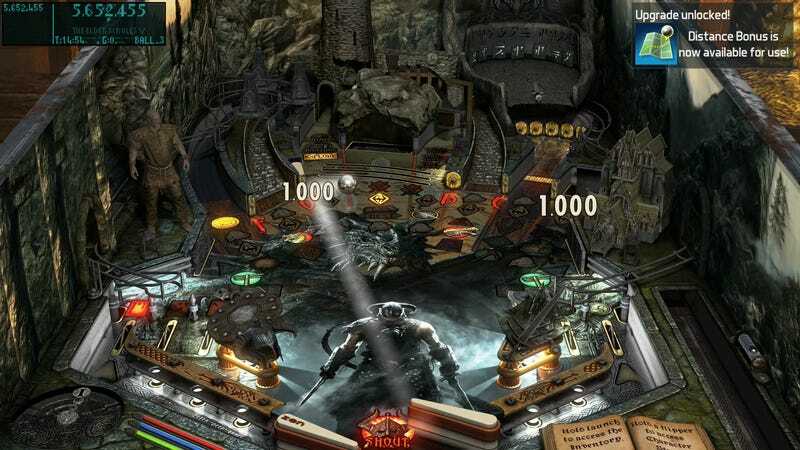 Pinball FX 3 gives Zen Studios pinball fans a very good reason to return to their old tables. Pinball FX 3 gives Zen Studios pinball fans a very good reason to return to their old tables. Every table in the free-to-download game features unlockable upgrades and special abilities, which help players master mechanics and rack up higher scores. The call of “one more game” is very hard to resist.